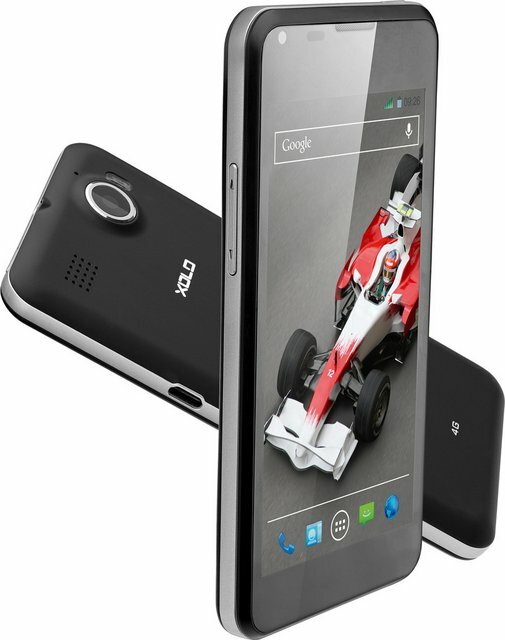 It seems that Xolo is almost ready to launch its first TDD LTE 4G enable smartphone in India, the Xolo LT900. The LT 900 comes with 4.3 inch IPS display having 1280x720p resolution. To make the handset snappy there us Adreno 225 GPU integrated on 1.5GHz Qualcomm Snapdragon S4 Dual Core processor. Here are the leaked benchmark scores of the LT900. The nex Xolo Q3000 with 2GB RAM, 5.7inch Full HD display is also listed on flipkart. The LT900 will hit the Indian market by early 2014 and now it is listed on flipkart.